Arabic Morphology (sarf) is a branch of Arabic grammar dealing with word forms and patterns. It is highly essential for the student of Arabic to learn this science in order to be proficient in the language. Acquiring an understanding of word patterns is of prime importance in learning the language. This is a comprehensive book dealing with all the important aspects of the subject. If a student studies this book thoroughly he will develop a very good foundation of this science and it would absolve him of the need to study any further books on the subject. Included also is a collection of rules of word changes which affect many Arabic verbs and nouns. The rules have been clearly explained with examples and a step by step method as to how a word is changed from its original form to its present one. 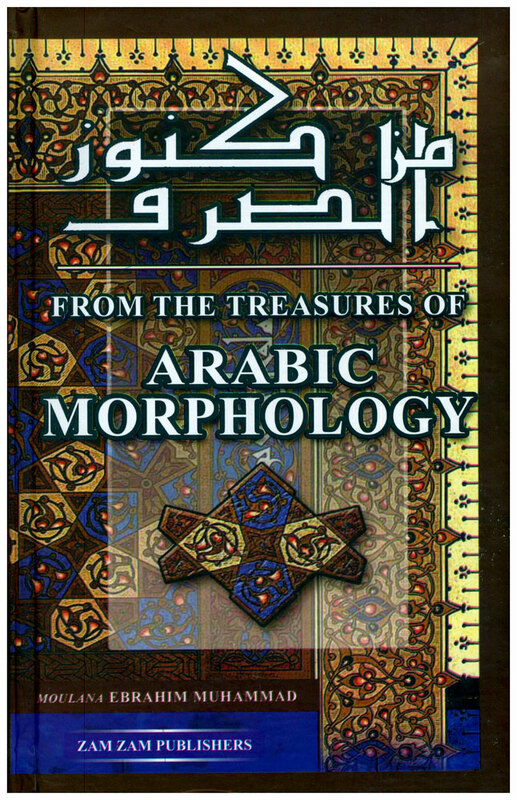 A beneficial book for the student of Arabic grammar and morphology, which will simplify the path to understanding the intricacies of the language.